Saving for your retirement is not exactly the most exciting thing that you will ever do, but is essential for your future. The government are trying to encourage people to save for their retirement by introducing Auto Enrolment, but this does not include the self employed. They are also allowing people to get full access to pension funds once you reach a certain age and the death benefits on pensions is now massively improved (as long as it is invested in the right type of plan). How are your pension plans going? Have you started saving yet? Any idea what it might provide for you in retirement? Have you got one in place yet or do you have a number of them? If so, when did you last review it/them? Do you know what risk you are taking with your pension funds? HIGH or LOW? Would you like to leave some of your pension fund to your spouse or children? These are just a few questions, there are lots more! Reviewing your pension plan is essential and so is setting one up if you don’t have one! St Barts Finance has been built on the back of our reputation throughout the areas we cover. 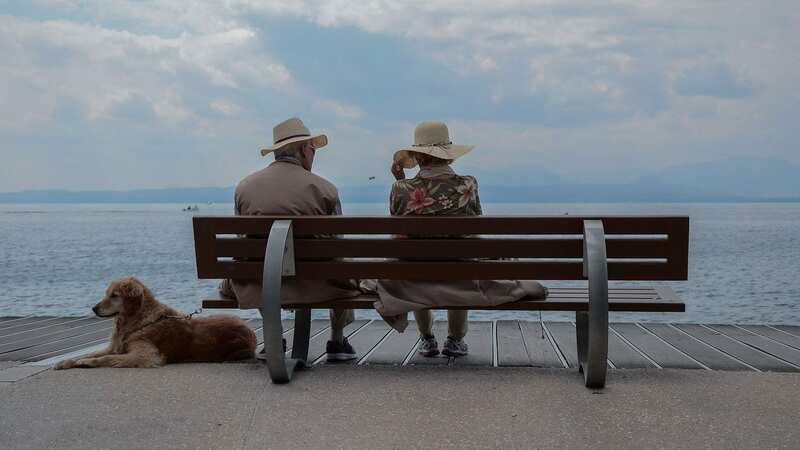 With many of our existing clients referring their family and friends to also benefit from our straight forward and professional pension advice service. We offer a full pension review service and will produce an income forecast for you. This will project (given every scenario possible) exactly what income that you are likely to have in retirement and what you potentially need to save each month/year to achieve what you would like (if there is a shortfall). It doesn’t matter how many plans you have, we will obtain all the information for you and ensure that we advise you of the best course of action. If this means leave them where they are – that is exactly what we will advise you to do! Please find below some useful guides on different areas of pension planning for you.